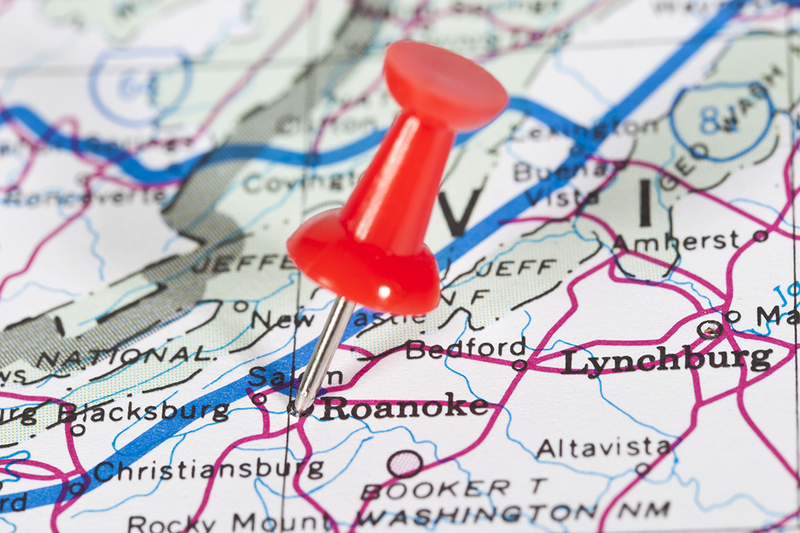 RALEIGH, NC – July 23, 2018 – CAPTRUST Financial Advisors (CAPTRUST), one of the nation’s leading independent wealth management and institutional investment advisory firms, today announced that Roanoke, Virginia-based investment advisory firm Catawba Capital Management has joined the growing CAPTRUST family. Catawba brings more than $1 billion in client assets to CAPTRUST and will assume the company’s brand as part of this merger. Founded in 1992 and led by partners Terence Crowgey and R. Jay Irons, Catawba’s 10-member team specializes in investment management for individuals, businesses, and institutions across 21 states. This partnership with CAPTRUST will allow Catawba to scale, expand, and strengthen its breadth of client services while further accelerating the firm’s impressive growth. CAPTRUST offers advisory teams looking for a long-term partner with a variety of resources that have a proven history of accelerating growth and adding substantial value to the client experience over time. CAPTRUST’s tandem institutional business and wealth management services offer a decades-old foundation of stability to joining entities that is unparalleled in today’s independent financial advisory industry. This merger marks the 29th deal completed since 2006 for CAPTRUST, and the firm’s fourth Virginia office. CAPTRUST now has 153 advisors across 36 locations and advises on more than $278 billion in client assets.